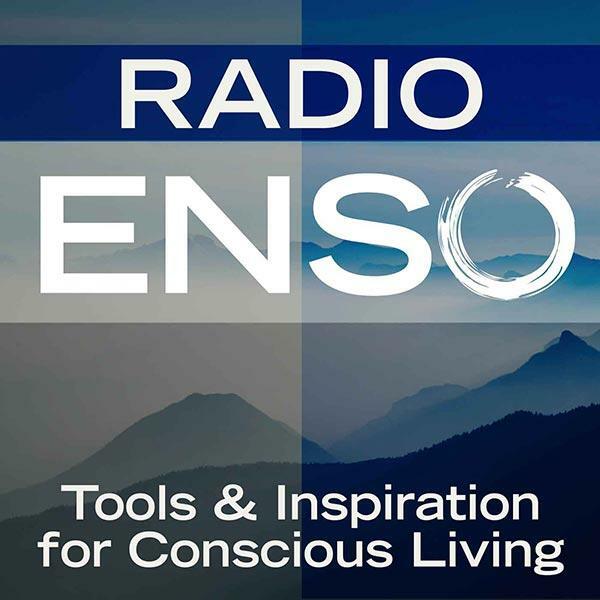 Join me Monday, June 23rd at 6 p.m. Pacific/9 Eastern on Radio Enso. My guest will be Milo McLaughlin, a copywriter, multimedia content producer and creative coach based in Edinburgh Scotland. He is the founder of Clear-Minded Creative, which provides inspiration, support, and practical advice to help talented people forge a new path in life. Milo joins me to discuss creativity, productivity, his Clear-Minded Chronicles Micro-Podcast, and much more! About: Hi, I’m Milo. I’m 36 years old and I live in Edinburgh, Scotland with my wife Mel and our cat Millie. Clear-Minded Creative is about the more personal side of being a professional creative in the digital age. Over the years I’ve tried my hand at a variety of creative mediums, with equally varied results – including making comics, writing fiction, acting, recording and performing original music, as well as arts journalism and other non-fiction writing. I’m currently making a living as a full-time freelance copywriter, web editor and content strategist for small businesses and non-profit organisations. In addition I do a number of hourly ‘Artist Advisory Service’ calls where I help talented people focus on their creative work and I’ve done several workshops and talks about digital media and creativity. I believe creative people can make a living doing work they enjoy. I’ve been self-employed for over 2 years but I am still finding my feet – experimenting with what kind of work I enjoy most and what habits and routines best enable me to get that work done to the best of my ability. For more information, visit: http://www.clearmindedcreative.com.